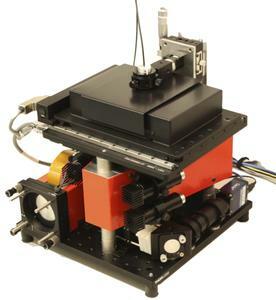 This compact instrument being based on Boulder Nonlinear Systems proprietary Spatial Light Modulators allows scientists to optically trap microscopic objects using light as a force and computer control for an independent variation of traps in size, position, rotation and pattern and more. The systems is optimized of a high temporal trap stability and user friendly handling with the help of a graphical using interface and a special interface using an iPad for easy handling of individual and even up to 16 traps. 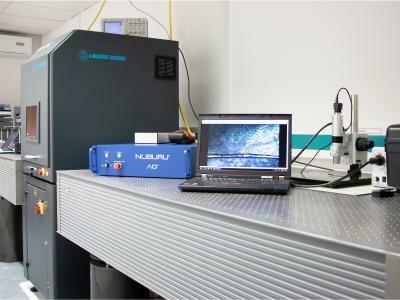 The system includes XY-positioning with a better the 100 µm accuracy and Z- adjustment with the microscope objective. Traps can be moved interactively at >100 Hz. The system can be set up to trap and image metallic nanoparticles down to 80 nm. The setup is based on an inverted microscope with 40x oil immersion objective having an NA of 1.35. The required 5 W fiber laser with Class 1 safety housing is included in the setup and control. The CCD-camera enables bright-field, phase-contrast, or dark-field imaging (with appropriate filter). 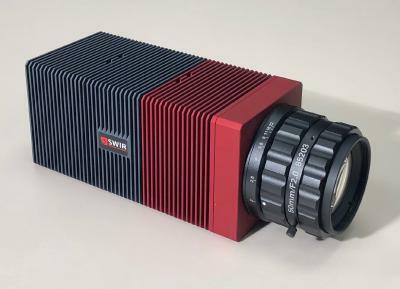 Custom re-imaging arm and interchangeable condenser enables different imaging modes to be selected by flipping in/out components without affecting the trapping optics. The field of view (FOV) is 12 x 90 μm with a pixel size of 200 nm (depends on microscope objective/camera). The 640 x 480 camera images at 300 frames per second (fps) full-field and up to 3000 fps for one or two beads. The software includes particle tracking and trap strength measurement options. The CUBE consists of minimal moving parts to maximize stability (no floating table required). The systems dimensions are 31 x 36 x 36 cm (optical trap) and 50 x 57 x 33 cm (electronics). The laser and beam path are fully enclosed and allows the use outside of laser labs.